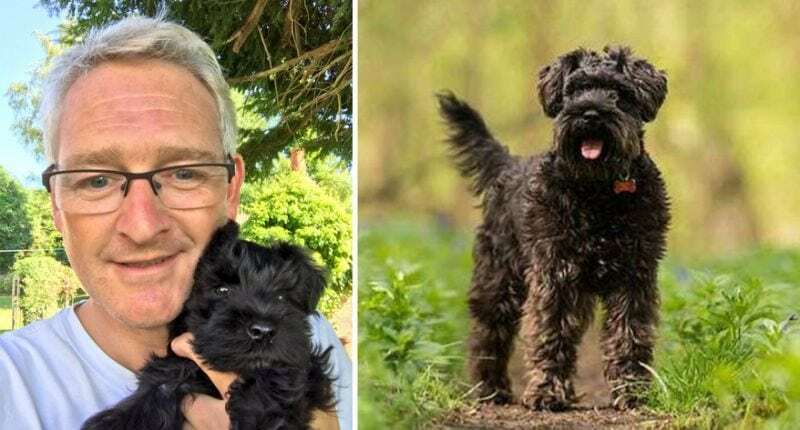 When his miniature schnauzer pup went missing after an Amazon delivery, owner Richard Guttfield took to the Internet in myriad ways. One of them was emailing the richest man in the world, Amazon CEO Jeff Bezos, who makes his address public, to see if he could help. Amazon had dropped off a package to Guttfield’s UK residence in Marsworth, Buckinghamshire, but circumstances were suspicious. The driver appeared to have let himself in. And Wilma, his dog, was nowhere to be found. 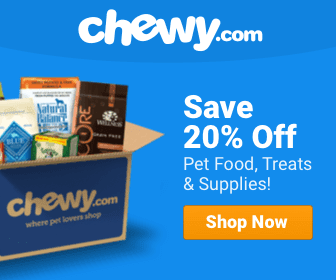 “My puppy went missing after an Amazon delivery and after an email to Jeff (Bezos)… we had someone who was amazing who tracked the driver and found our dog and brought her home,” he told CNBC. An Amazon employee named Rob, who was fielding Bezos’ inbox, took the report seriously and investigated, leading to the discovery of Wilma at the driver’s home. Guttfield, for one, was pleased with the result but cautioned other customers to be wary.